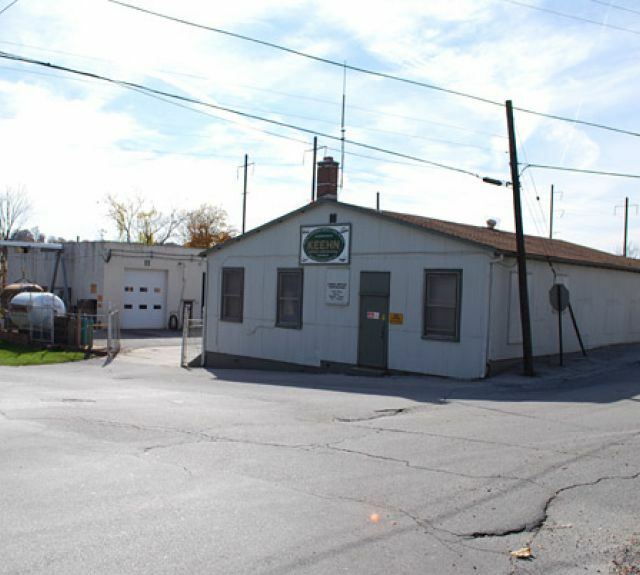 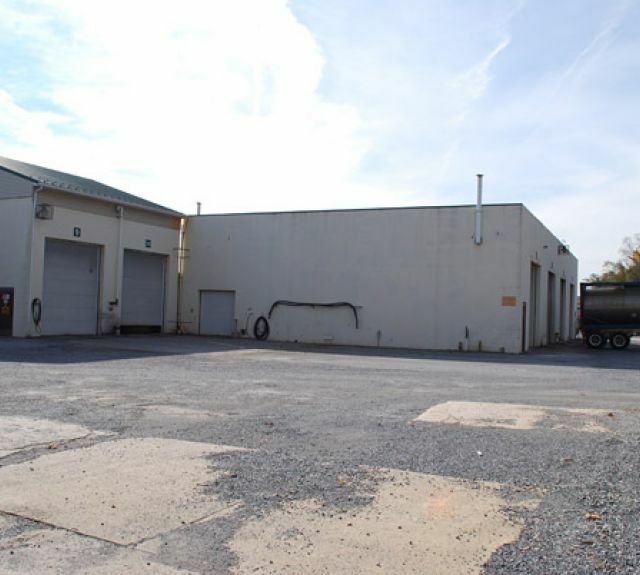 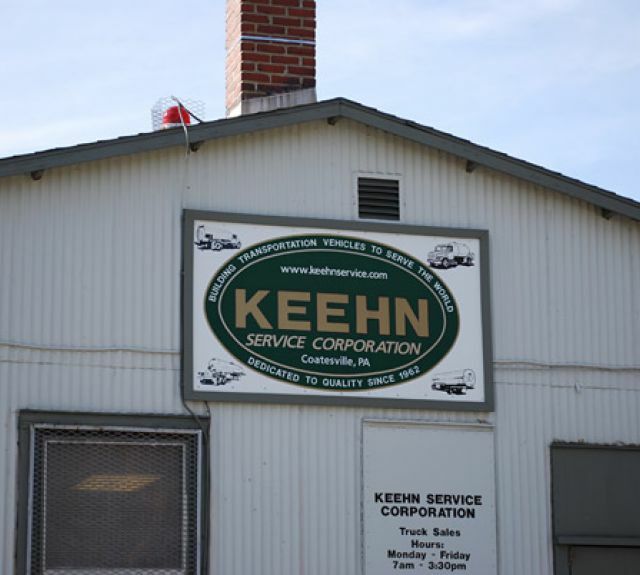 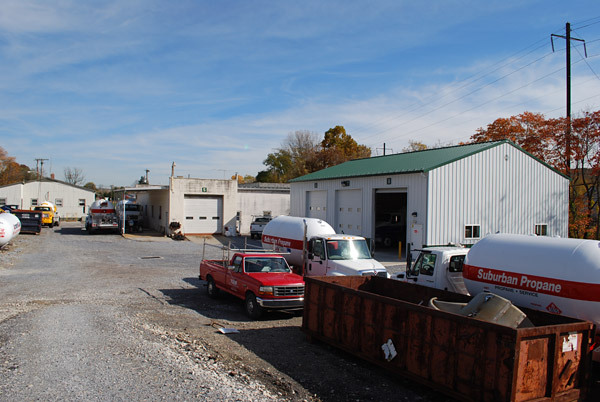 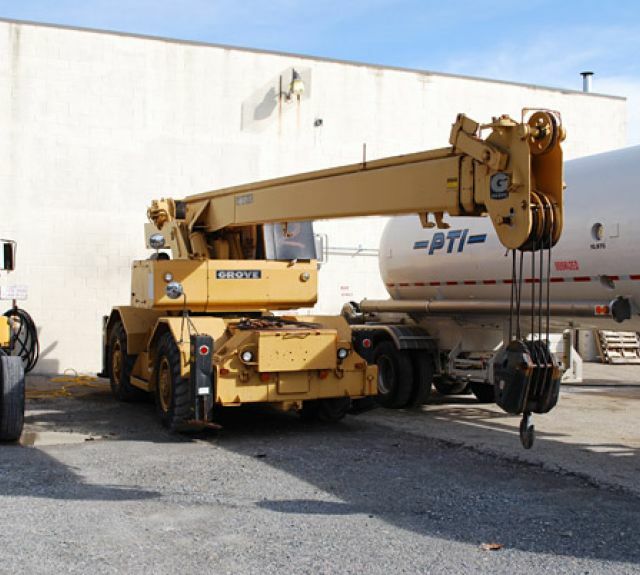 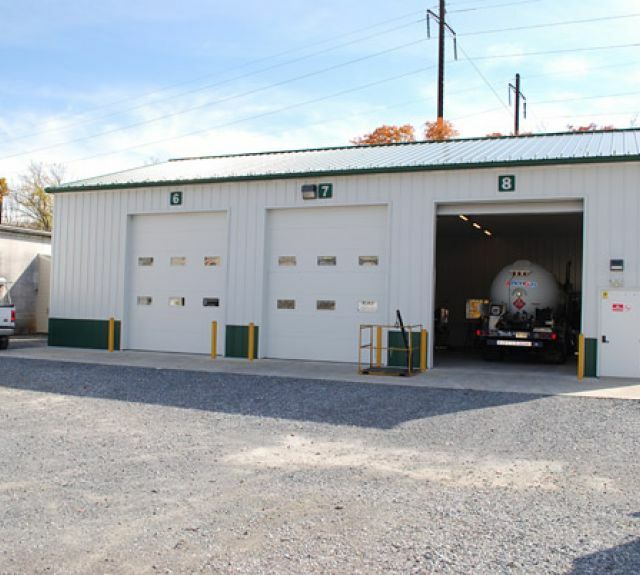 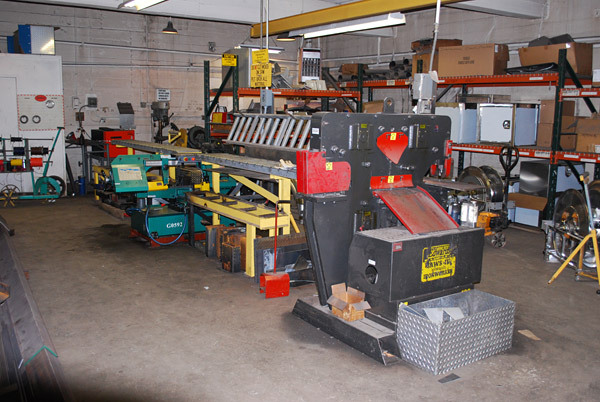 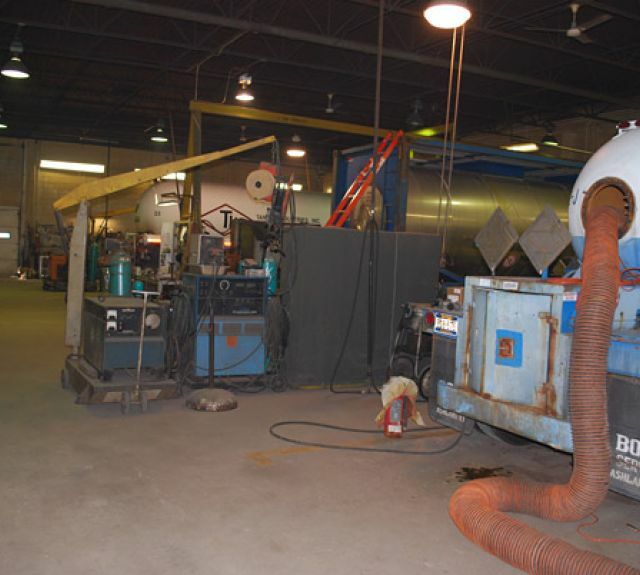 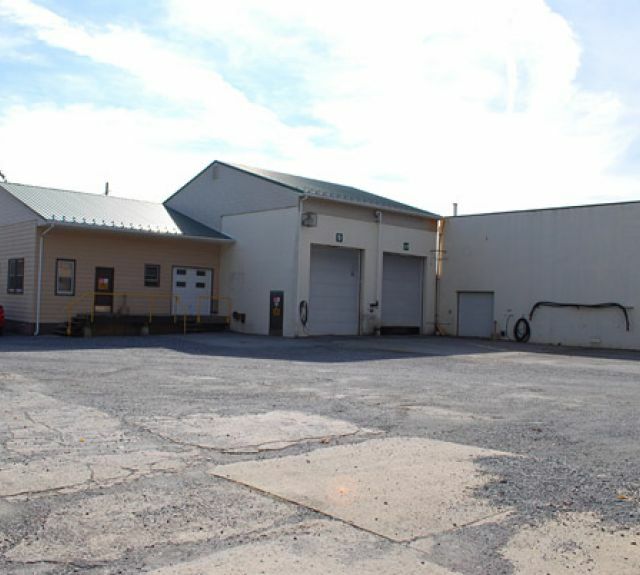 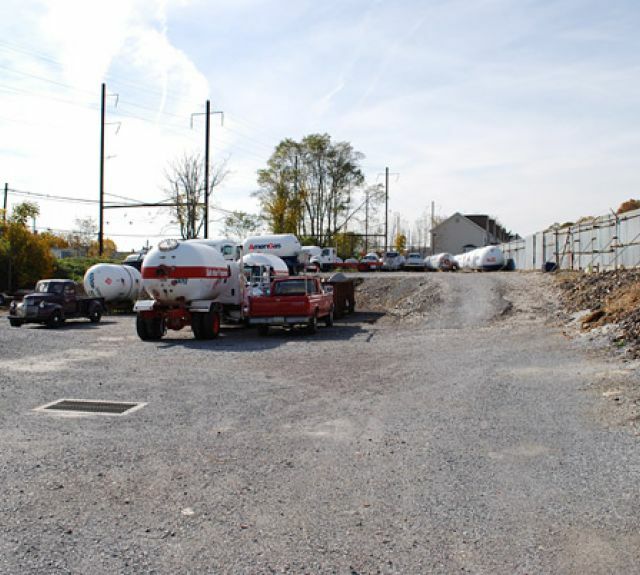 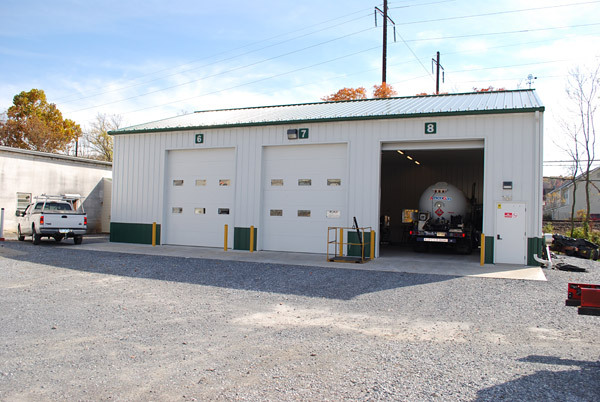 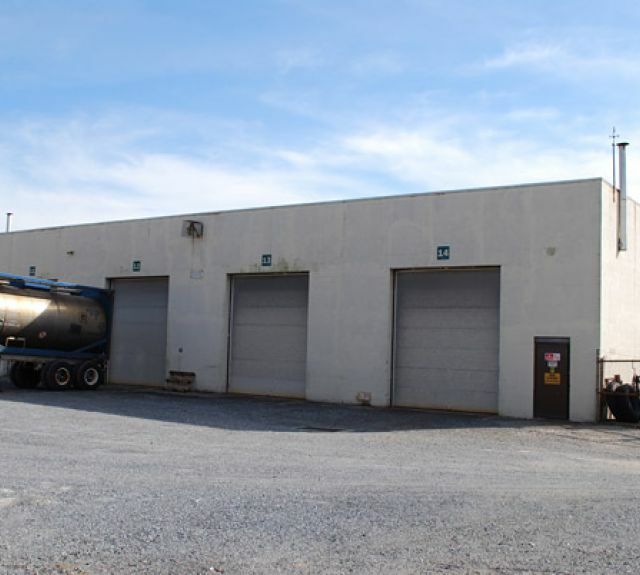 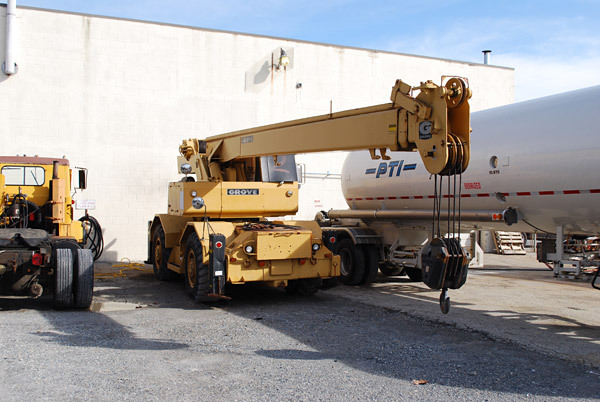 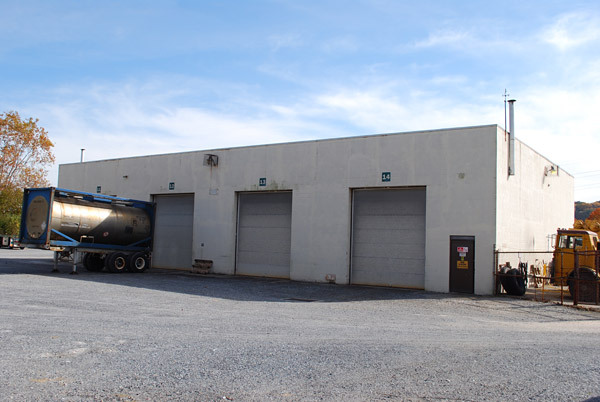 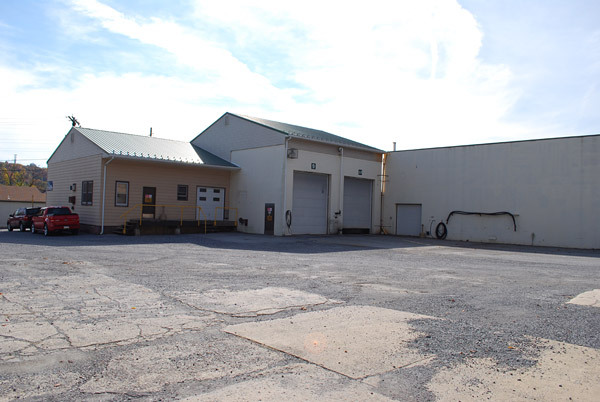 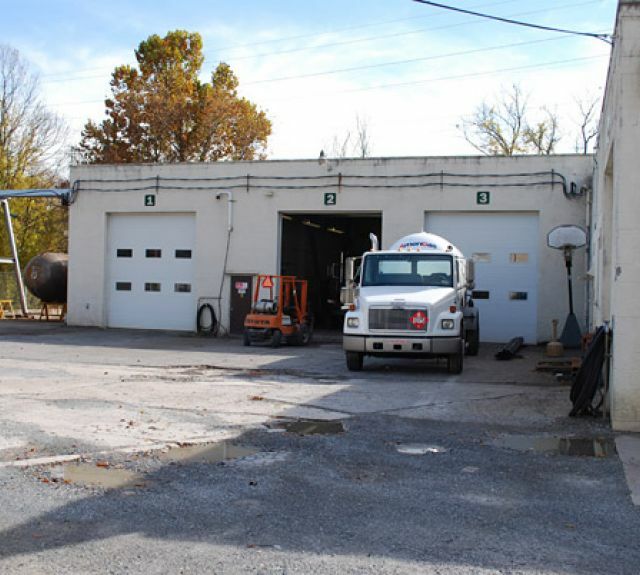 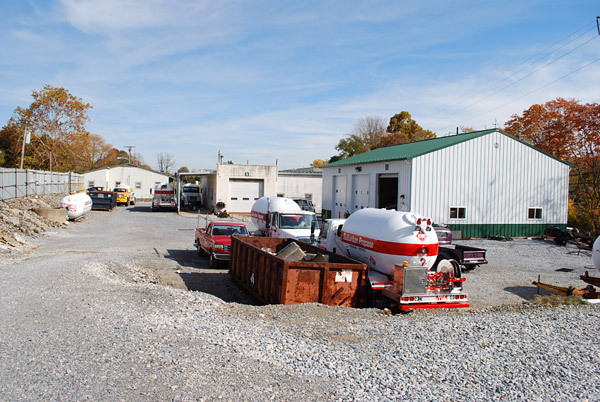 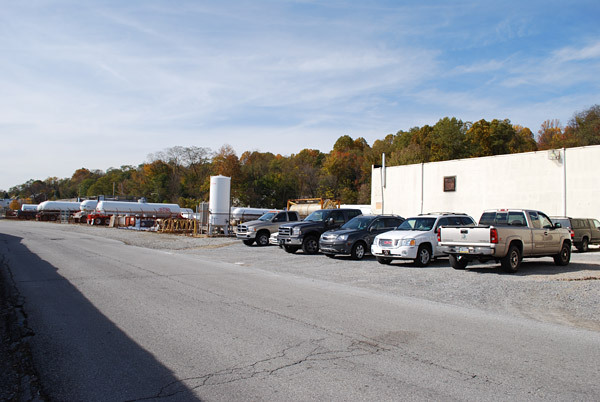 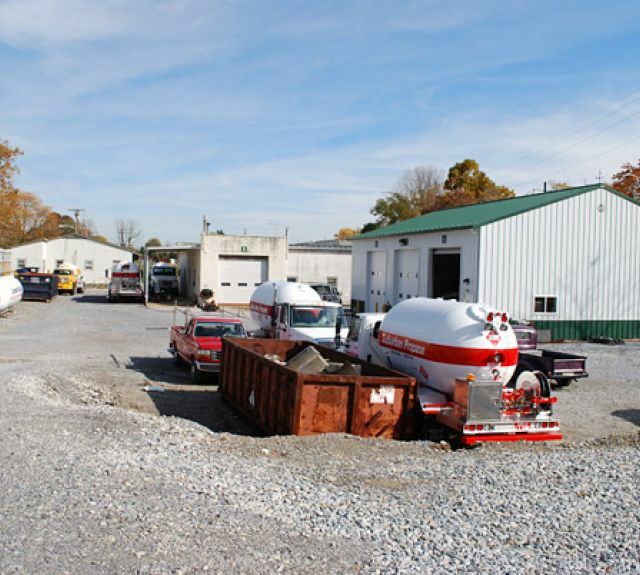 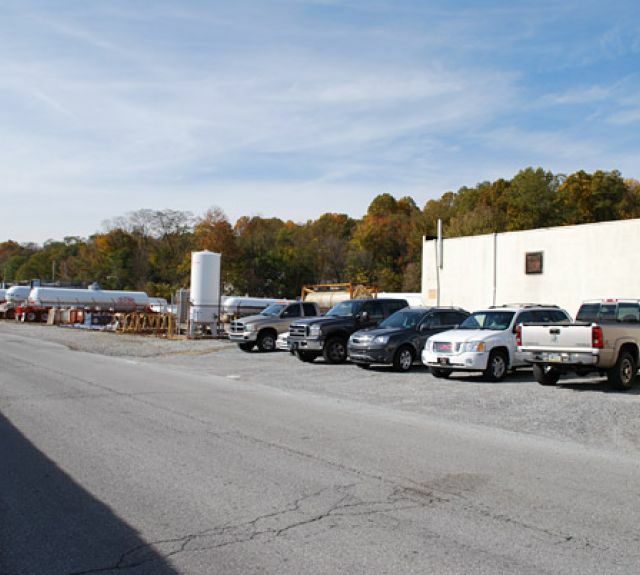 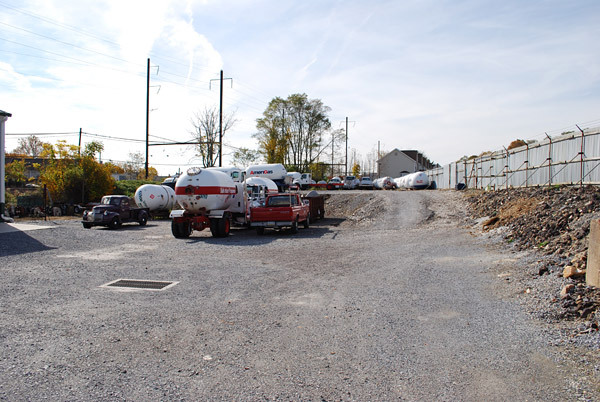 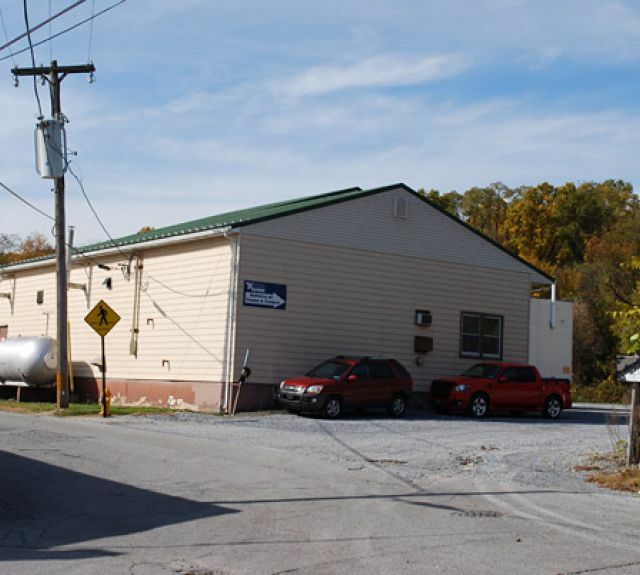 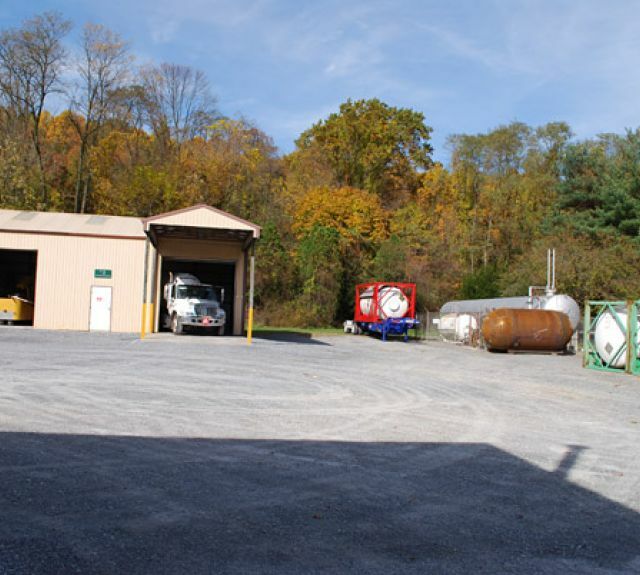 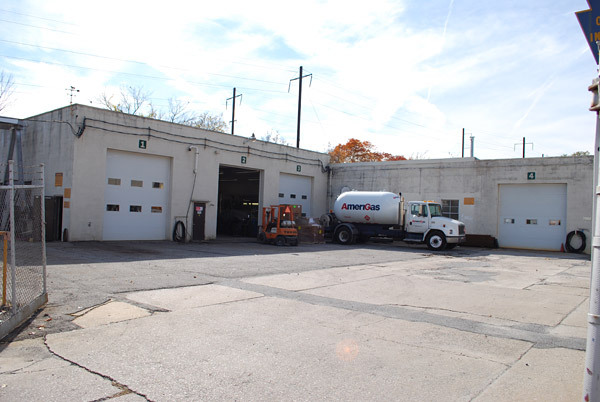 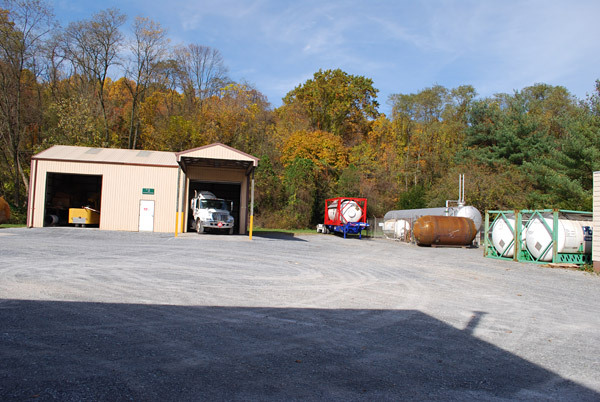 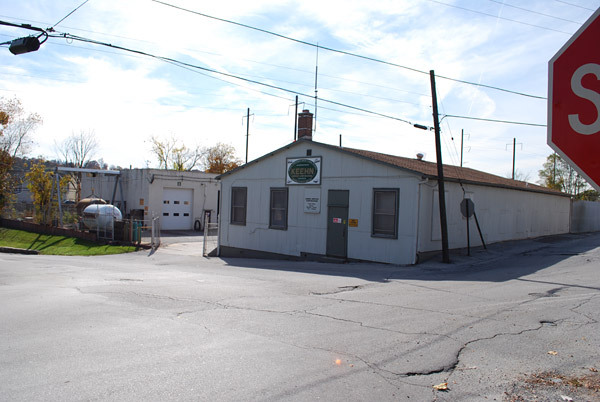 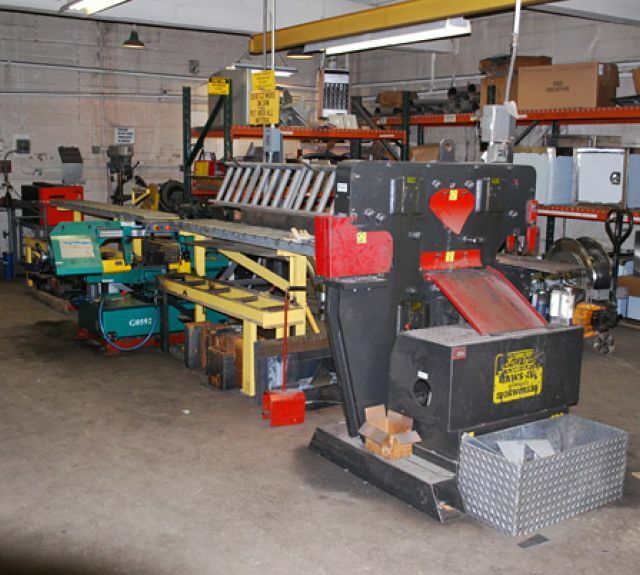 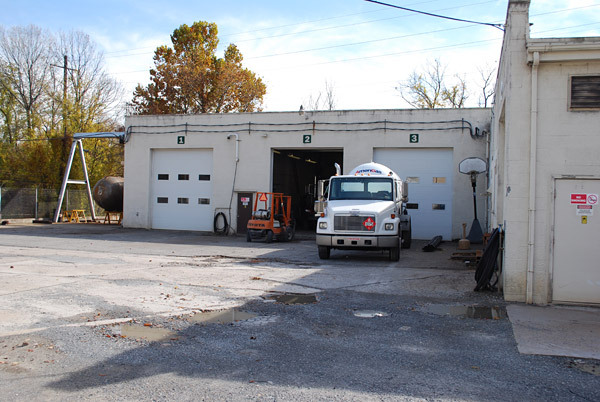 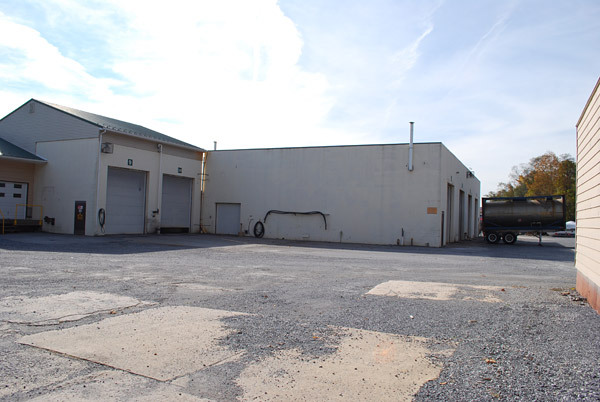 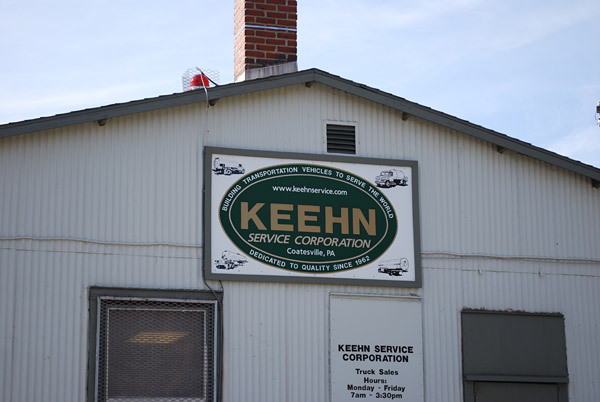 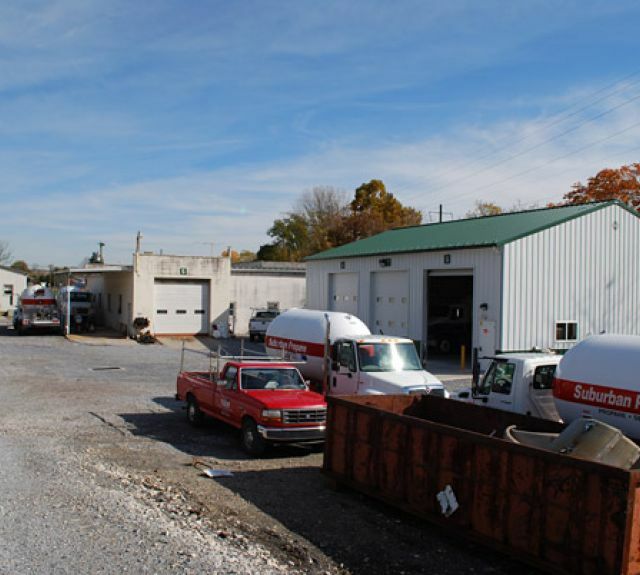 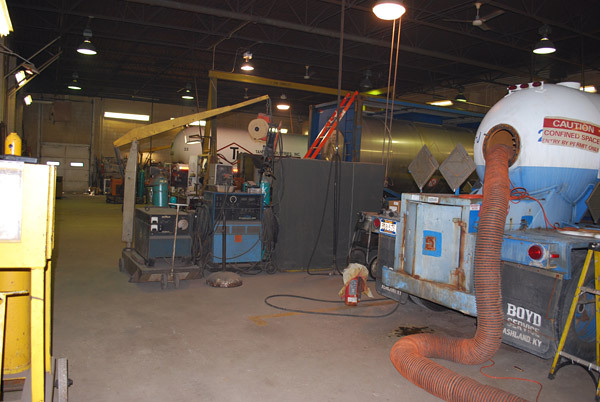 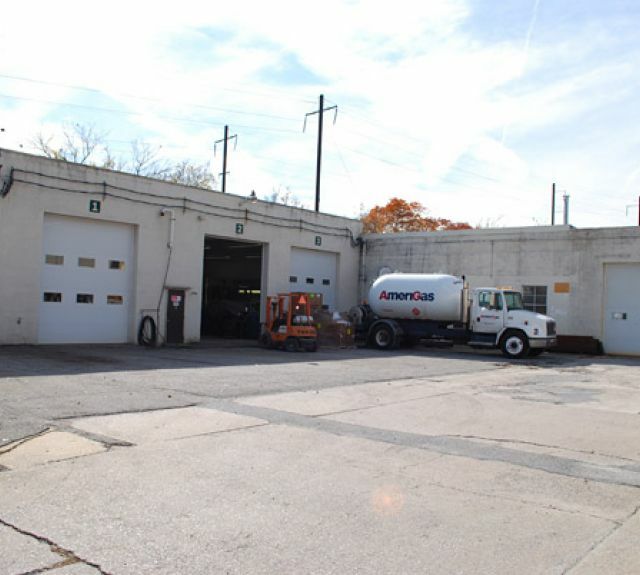 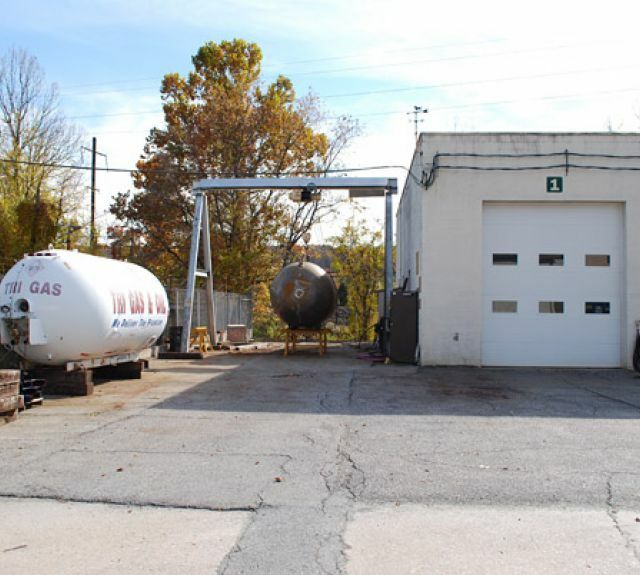 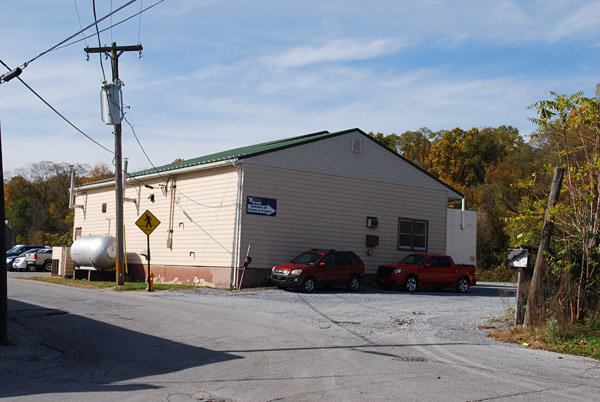 Keehn Service Corporation are experienced propane truck builders. 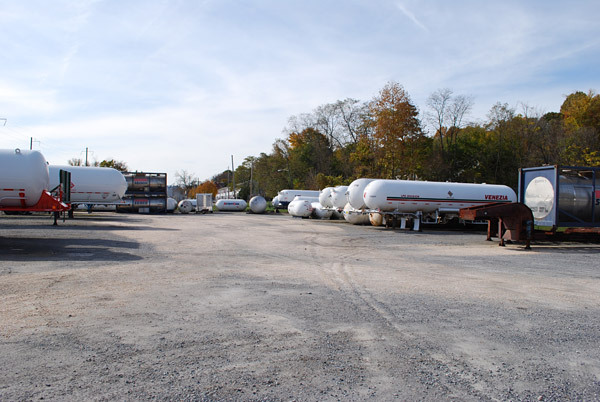 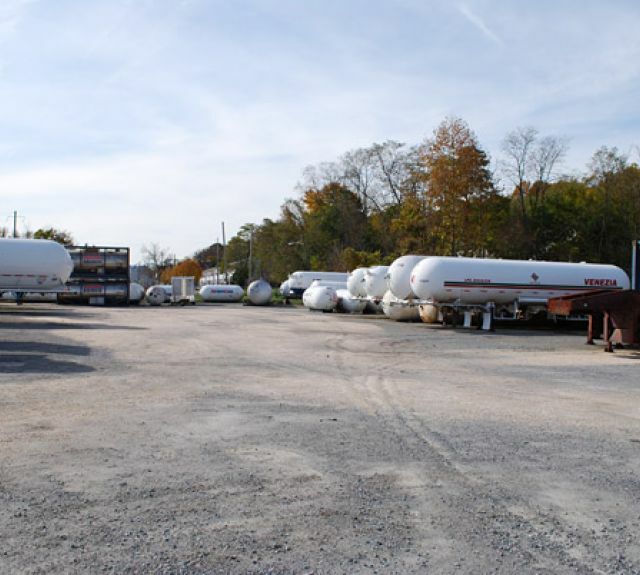 We offer propane transport sales and service. 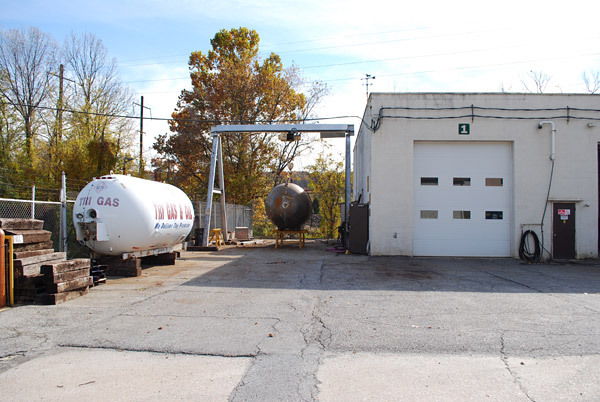 Be sure to check out our line of new and used Bobtail propane delivery trucks for sale.